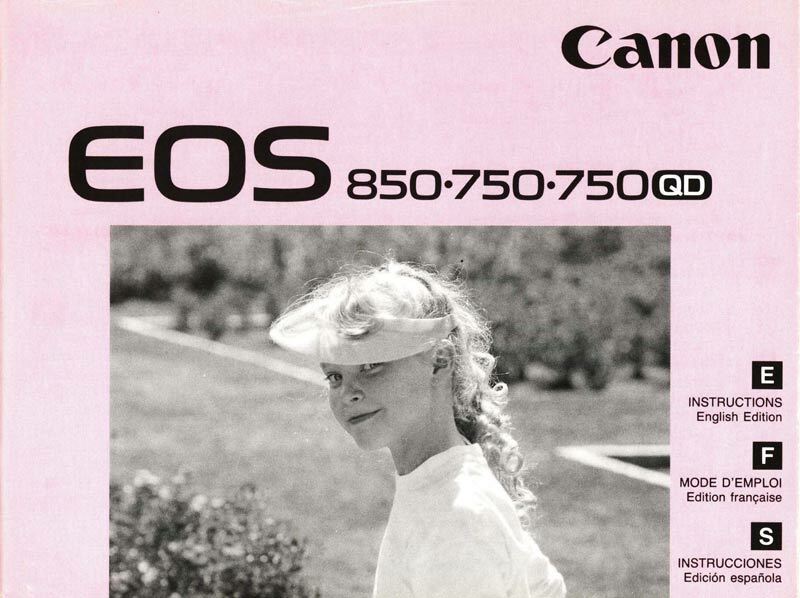 The EOS Film Cameras represent a class of camera that holds great promise for continuing to shoot film. 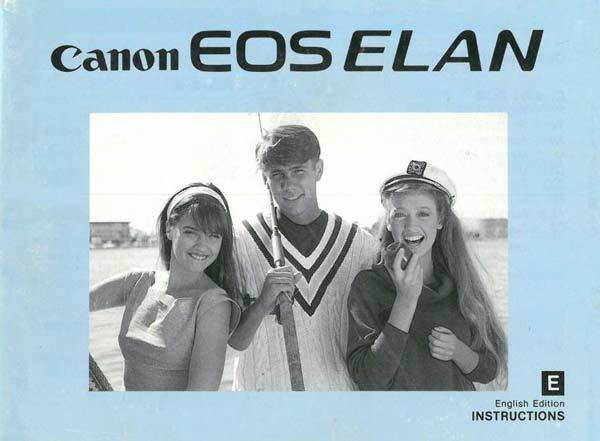 The is because, although it is older film technology, the EOS system permits the modern EOS EF lenses and accessories to be used. 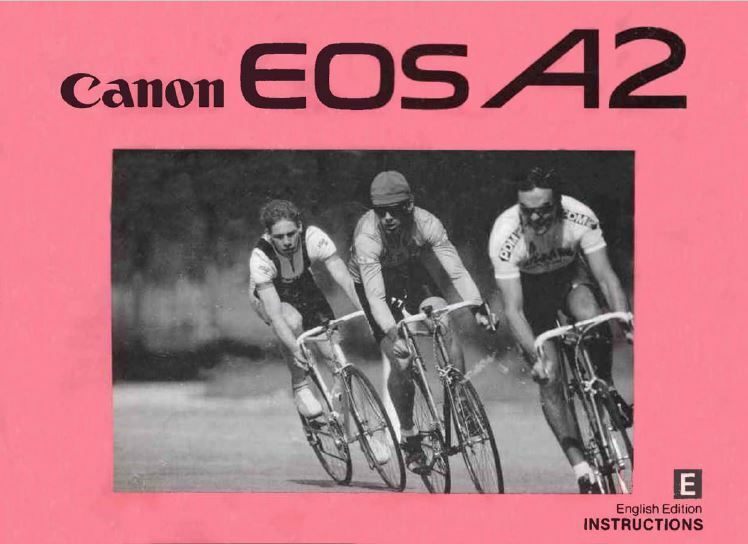 For this reason these manuals are of particular interest. 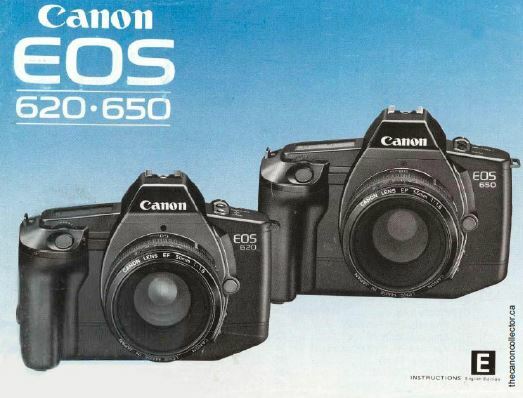 Here you can learn to shoot these old cameras. 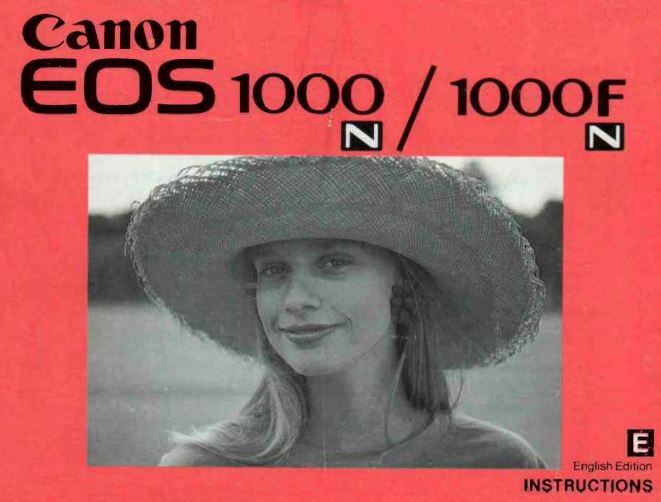 To someone my age they hardly seem old. 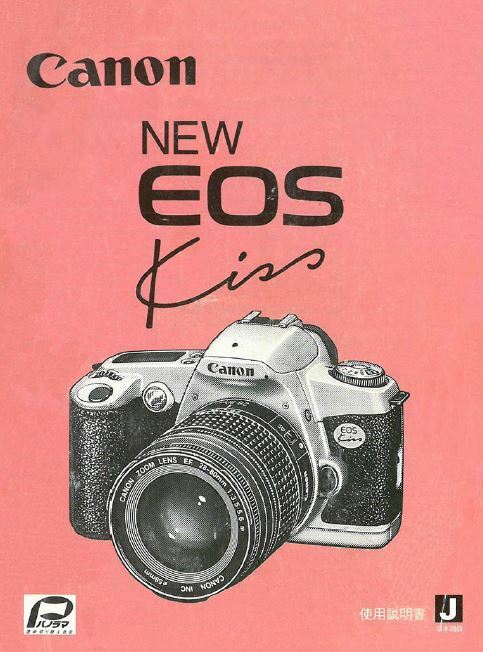 Pick up the very first EOS to come out, the EOS 650. 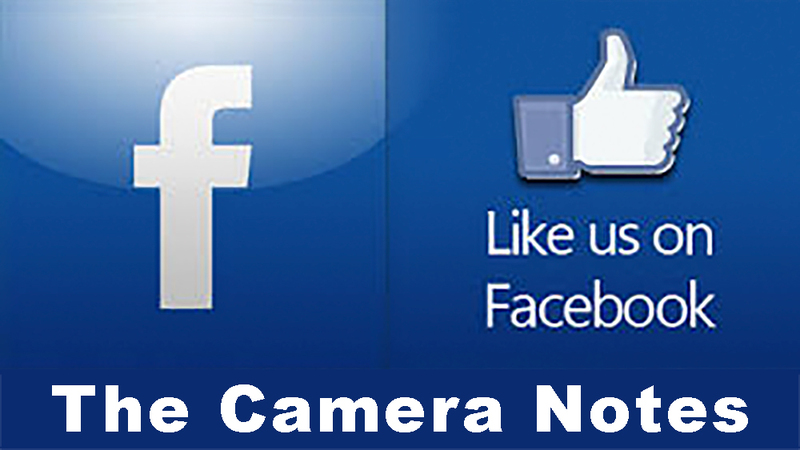 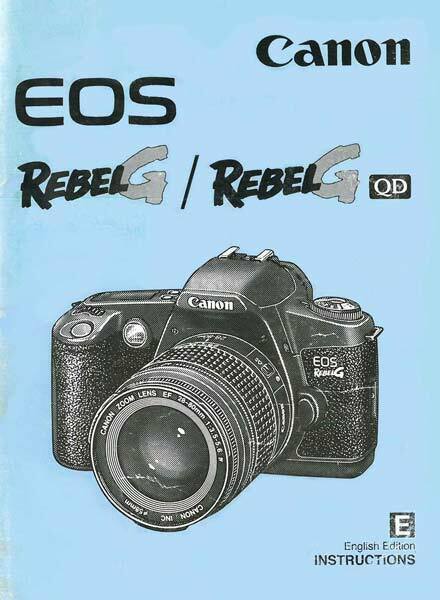 It feels like a modern digital camera in heft and layout. 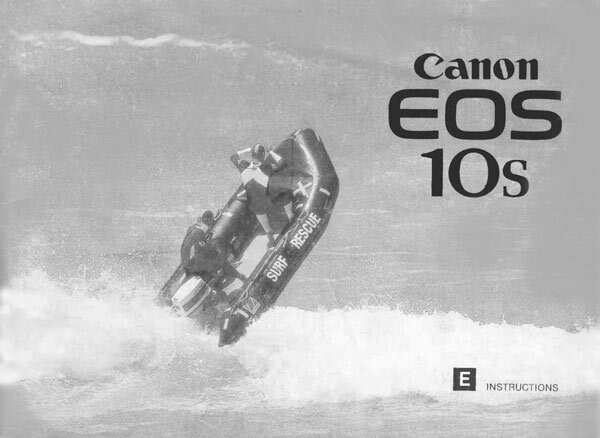 And I don’t mean the light weight plastic things that came out on the bottom edge of the lineup. 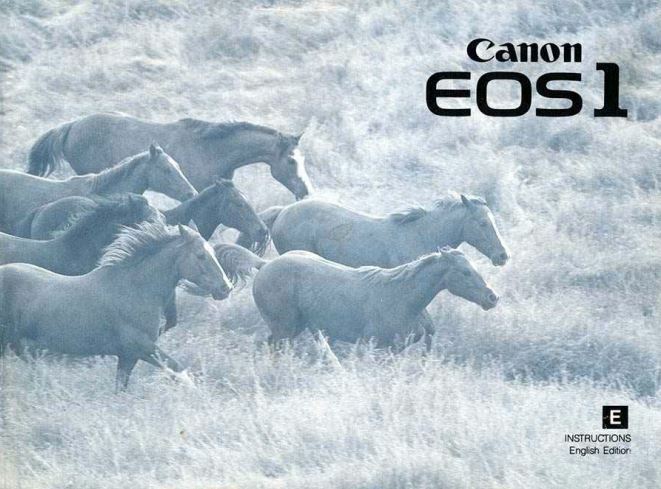 The 650 feels like a real camera. 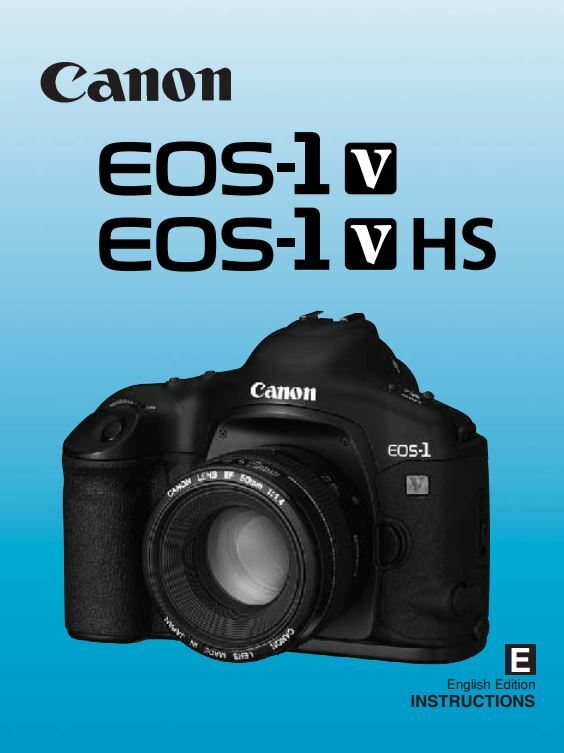 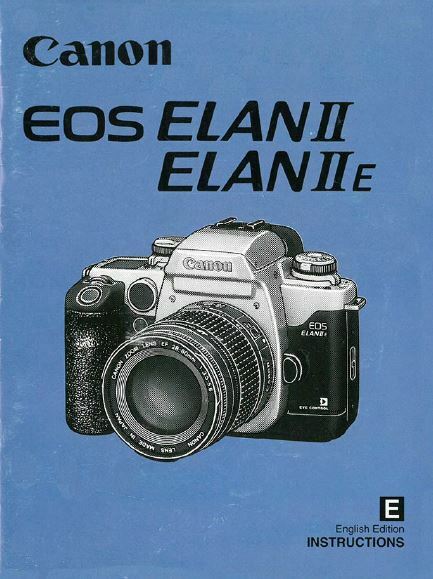 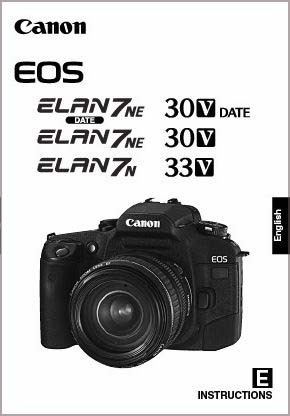 Pick up an EOS 1 or an Elan 7. 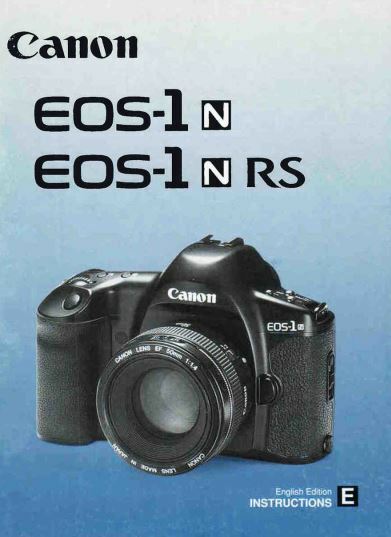 It is the same. 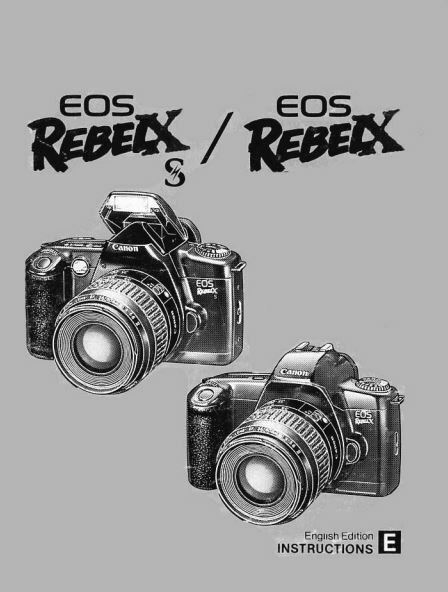 These are substantial well built cameras that are a joy to shoot. 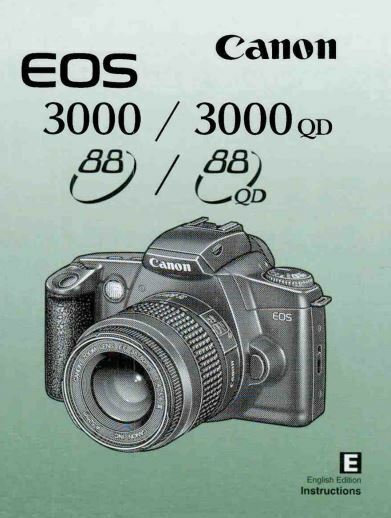 And here is how you do it! 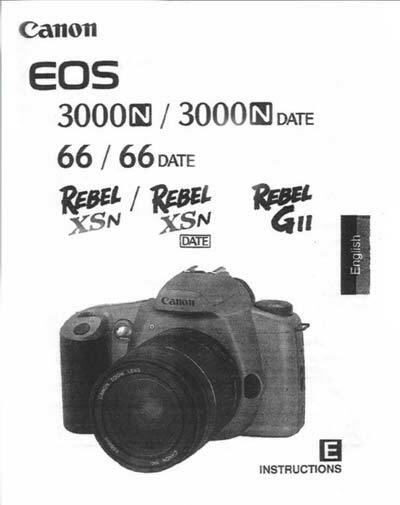 This one page two sided flyer was included with packaging materials in box with a Rebel G and kit lens. 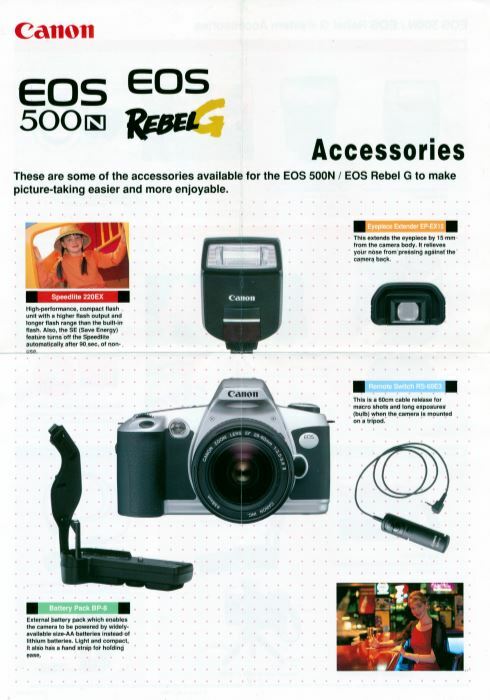 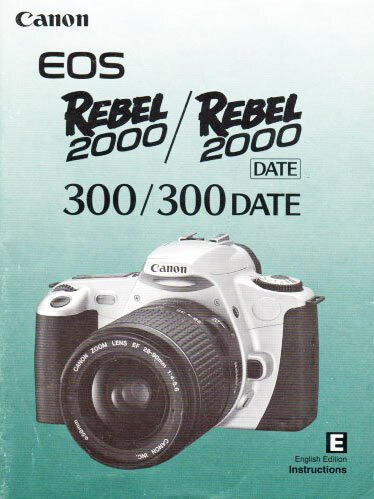 This Brochure was also included with packaging materials in box with a Rebel G and kit lens. 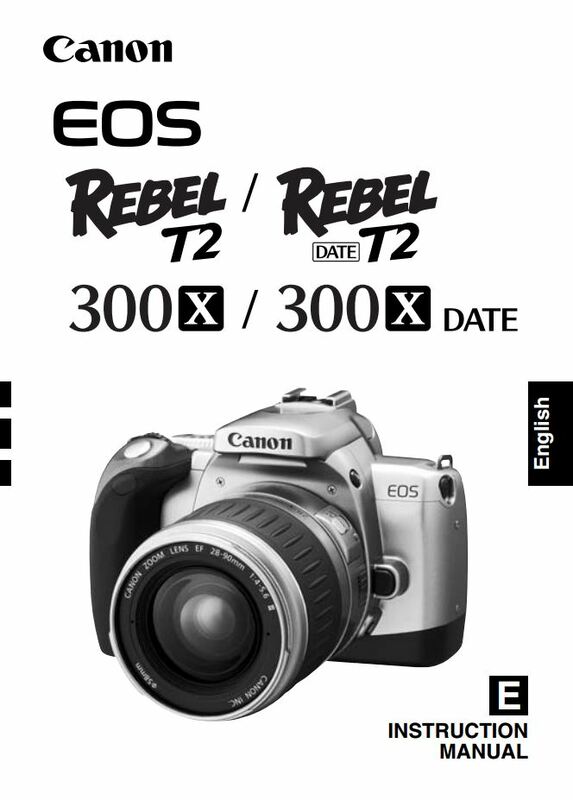 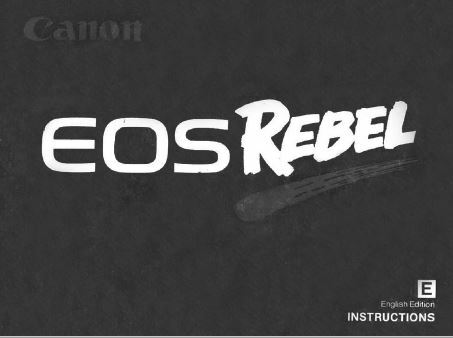 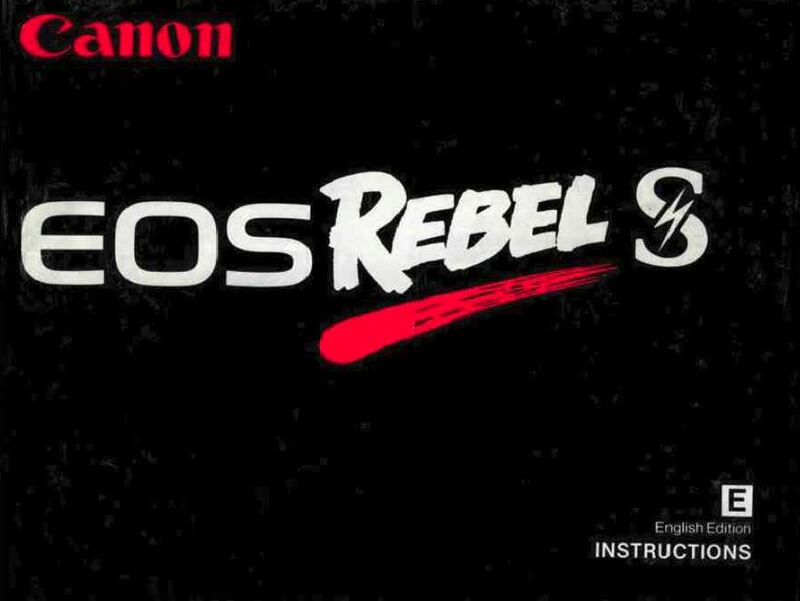 The New EOS Kiss is the Rebel G as released for the Japanese domestic market. 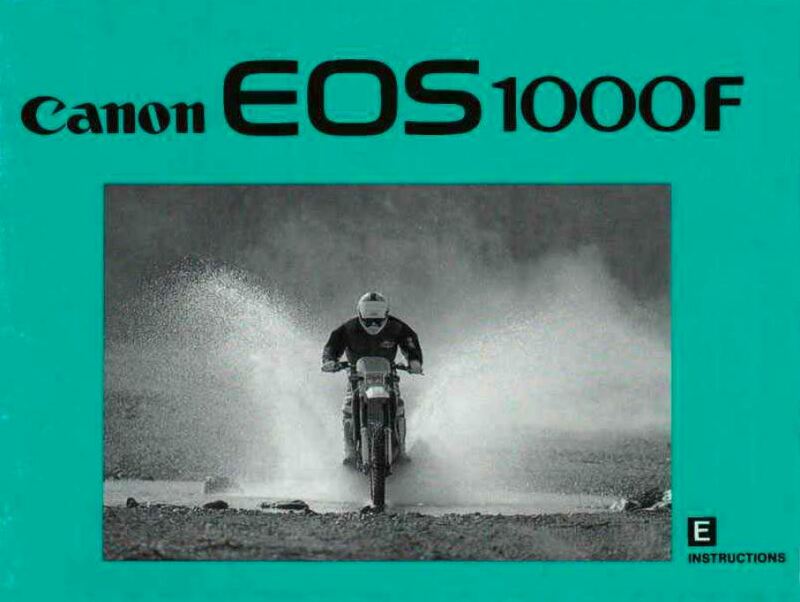 Not intended for export, this manual is in Japanese. 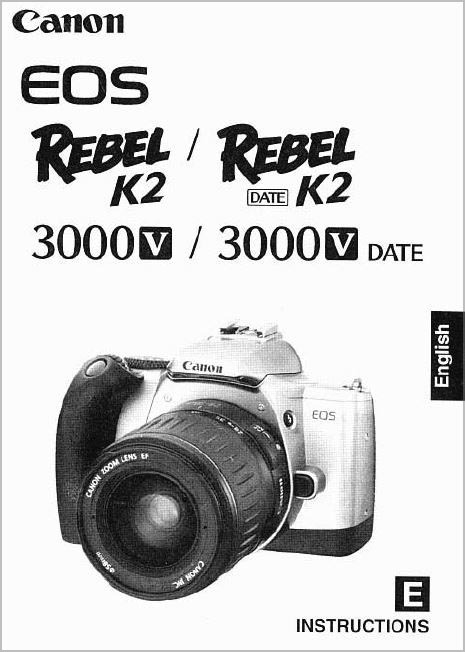 I don’t know if it is available in English. 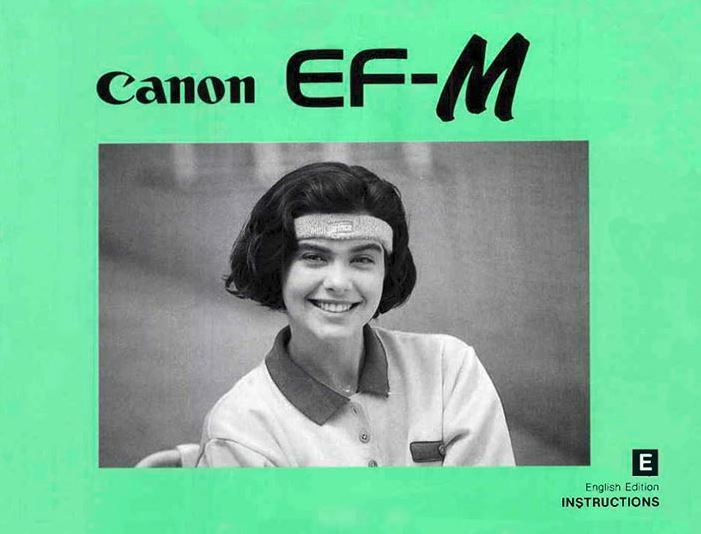 Although Canon does not consider the EF-M an EOS camera it does take EF lenses (and I don’t know where else to list this manual!) 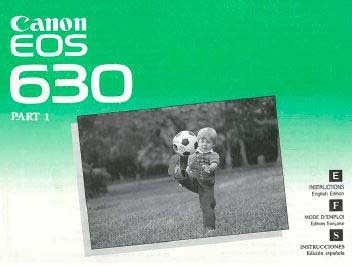 so I am including it here. 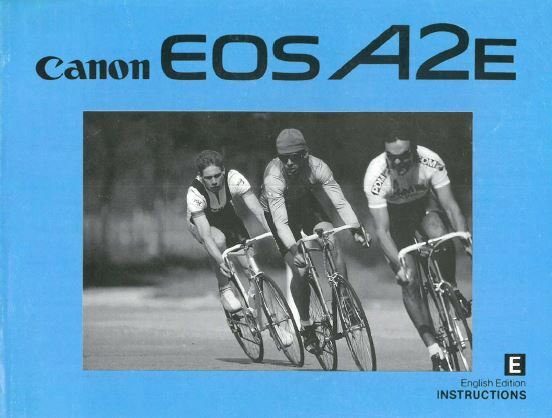 This is the English portion of this booklet. 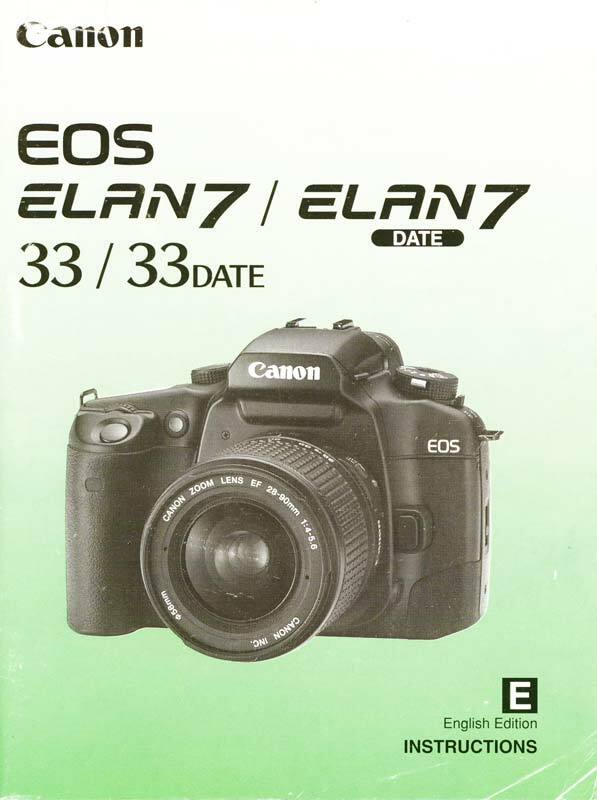 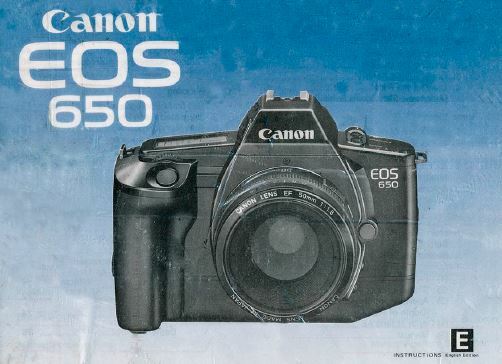 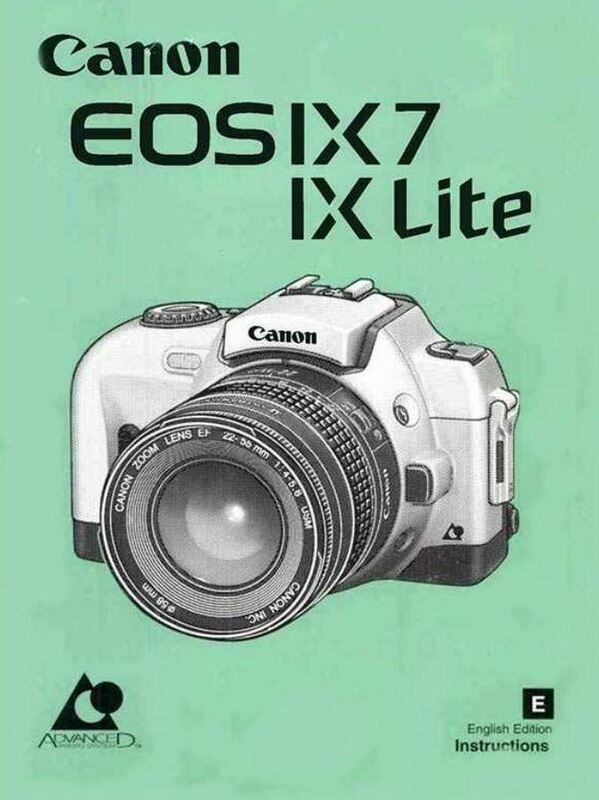 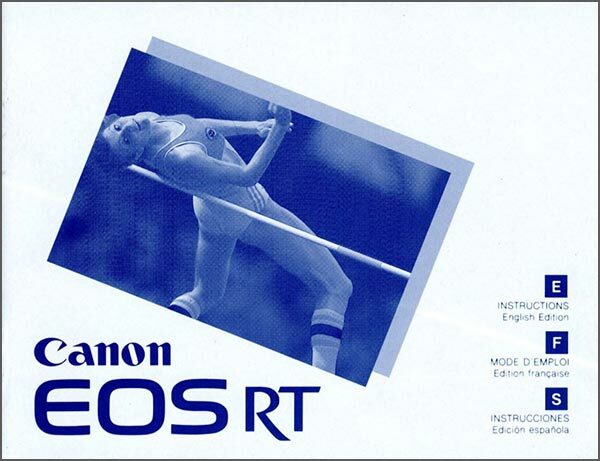 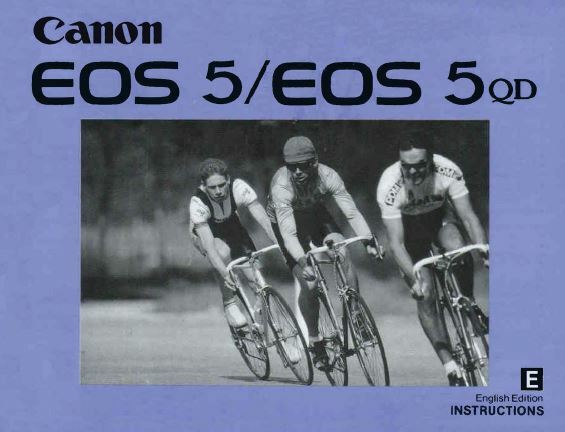 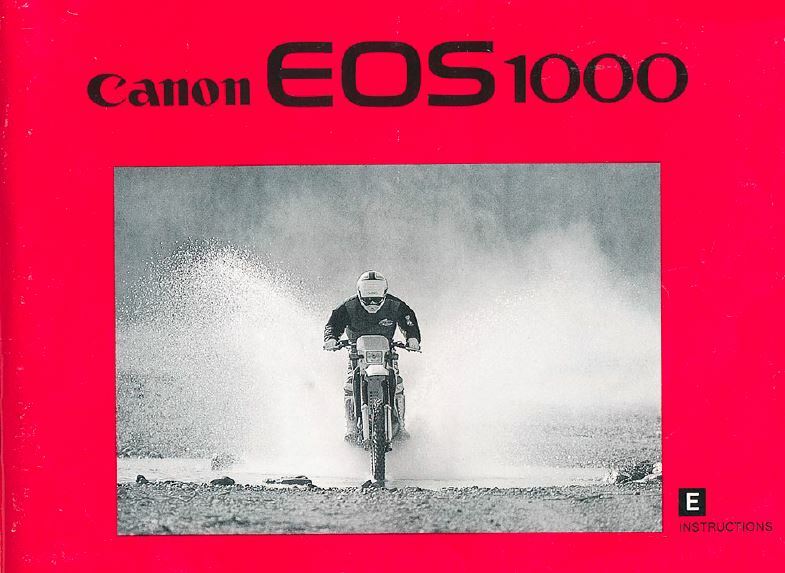 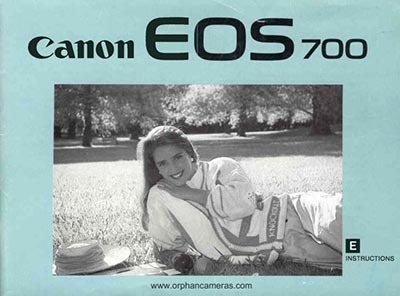 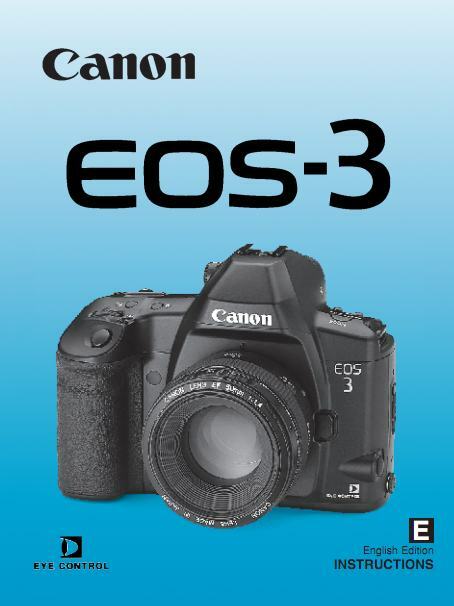 It came with the EOS RT along with the EOS 630 Manual. 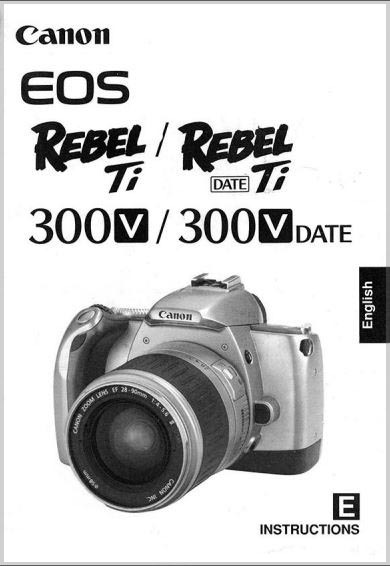 It only covers features unique to the RT which is a modified 630..